Congratulations to Ty Wilmsmeyer for receiving November’s Athlete of the Month honors!! Ty started with us with goals of gaining some weight and adding strength. His dedication to his diet and workouts has allowed him to make progress already. He has gained 12 pounds and his strength has increased x2. His hard work and commitment to his ultimate goal of having an impact on the MU Baseball team next year is admirable. 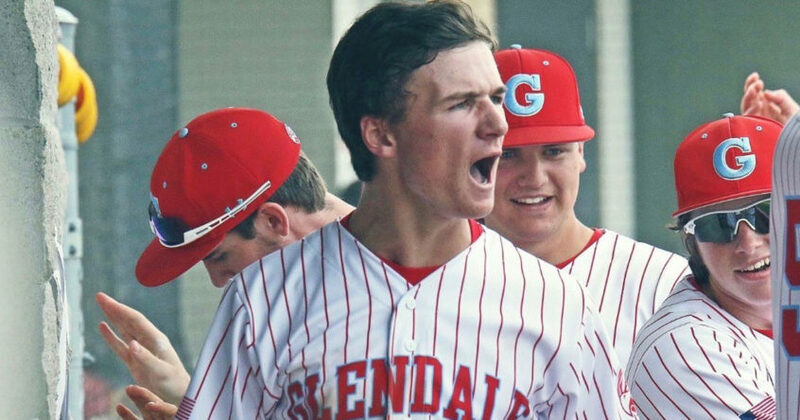 Keep up the hard work Ty and we look forward to seeing you do great things this spring for Glendale Baseball. More personal and have workouts specific for my goals. Helped me gain weight and get stronger. Being awesome isn’t for everyone. It comes to those willing to work for it.